Lawn mowing, mulching, overseeding – Lawn Masters offers all these services and many more, such as bush and hedge trimming, and pest control, to homeowners in Manchester MO. Since we’re a locally owned company, with us you can be sure that your lawn is going to be serviced by someone who is familiar with the area and its particularities. 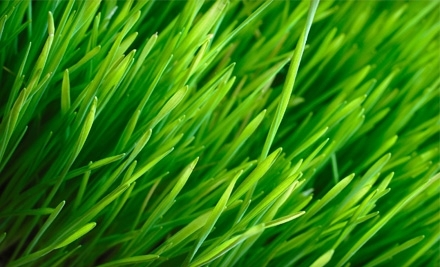 To boot, we’ve got plenty of experience and know-how in the field of lawn care to know how to approach any kind of lawn. Since our goal is to forge a long-term partnership with each client, we guarantee our clients satisfaction, down to the smallest detail. Many lawn care companies out there claim to be the best. 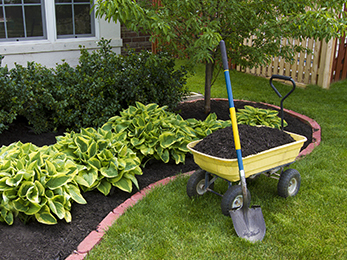 We, at Lawn Masters, think claims are easy to make – we’re about actions, not words. Since we emerged on the local lawn service market, we have dedicated each day to improving our offer and providing our clients with lawn care they can trust and rely on. We are dependable and pay a lot of attention to detail. Throughout the years, we have expanded our offer, in order to become the top lawn maintenance service provider in Manchester MO. 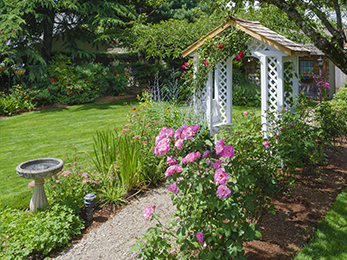 Today we are a full-service company, which can even cater to your landscape design needs. We can design and maintain all types of landscapes, and our services are fully guaranteed to meet your high standards. 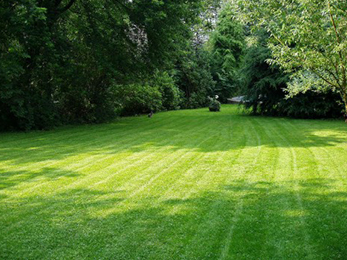 Need Lawn Care, Manchester MO? Call on Us! Irrespective of what your lawn maintenance needs are, we guarantee all our Manchester MO clients that they will be satisfied by working with us. We’ve got the requisite experience for it and can cover a broad range of needs and issues. We know all there is to know about lawn aeration and have applied such treatment to many a lawn whose owners thought they had been damaged beyond repair. By aerating your soil to the core, our experts can ensure that the roots of your grass are getting access to all the oxygen and nutrients they need in order to thrive. We also implement long-term fertilization and weed control strategies, which aim to ward off pesky health issues from your lawn. If you want to set up an initial consultation with one of our experts, simply contact us today. We’d be happy to hear from you and offer our assistance!